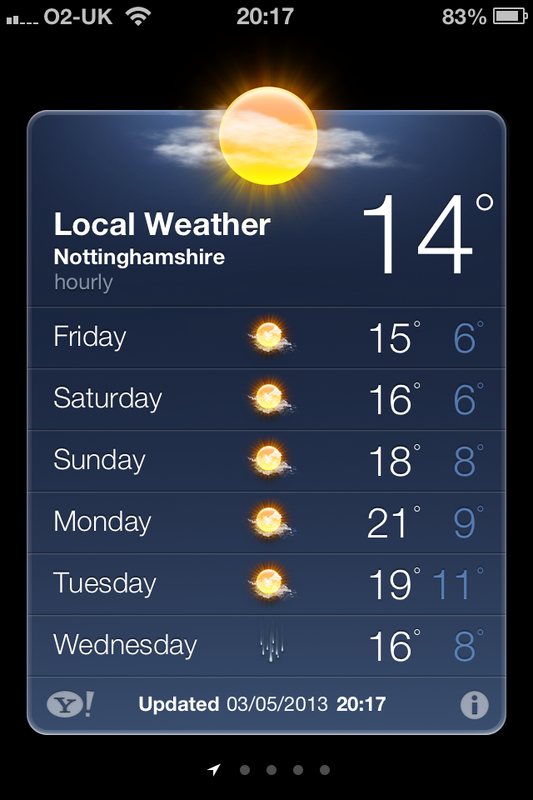 Nottingham is bracing itself for some scorching spring heat this Bank Holiday weekend, as the Met Office reveals that temperatures are going to reach a whopping 21 DEGREES! Typical. Just as the workload starts to increase and those all-important end-of-year tests draw closer, we finally get some consistency in the climate. After months of rain, cold, snow and sleet, spring decides to arrive right when the last thing most of us should be doing is napping outside or having a BBQ. We have all been enjoying the weather over the last few days, and it looks like the sun will be hanging around into the exam period. 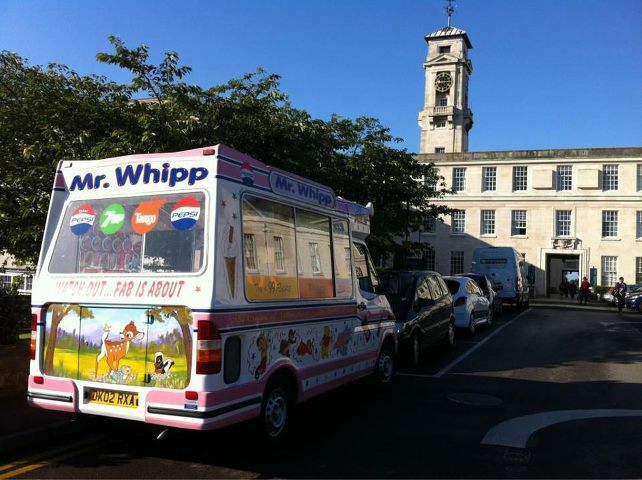 Students have been out in force on the downs and across Nottingham this week, whilst the Lenton ice-cream man will have been enjoying the increase in sales as more as more students find an excuse to put off their revision and bask in the heat. That said, take this chance to forget about the 2:1 you need or that report which was due in last month. Saturday and Sunday will see highs of 18C and the temperature will peak at 21C on Bank Holiday Monday, so get those shorts out, sunglasses on and make the most of it.